The Calvert Tennis Ladder is a fun way to play tennis in Calvert County with people of your own skill level. 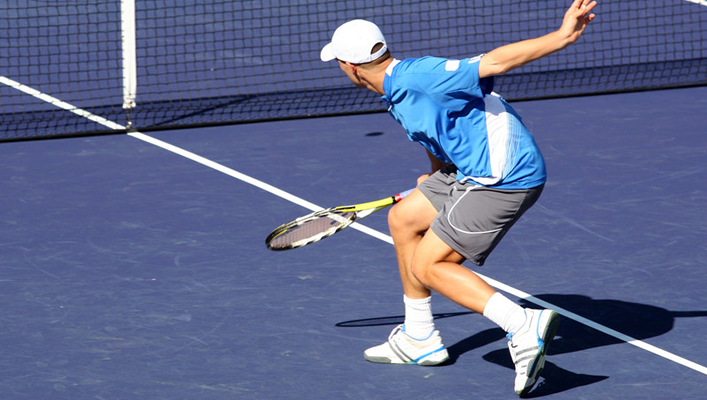 There are currently ladders for men’s and women’s singles, doubles, and mixed doubles. Players challenge each other and schedule their own matches, then meet in the middle to play. A simple online ranking system makes it easy to report scores and automatically moves players up or down the ladder based on the outcome of their matches. Fill out for the form below to sign up, or contact us for more information. Which ladders would you like to join? Which ladders do you want to join? What is your USTA rating or experience level? After signing up, you’ll receive two emails from TennisRungs within 24-48 hours. One contains the ladder rules and the other will direct you to login to TennisRungs and create a password. When logging in, your Username is your email address (you’ll set your own password). After that you’re ready to issue challenges and start playing! Below is the availability for courts for those wishing to play ladder matches there. 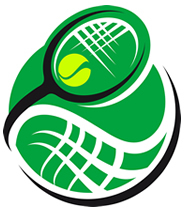 Thursday- Calvert Tennis Drill Class has courts 3, 4 from 6-8 p.m. (Starting June 6th until September 27th), Courts 1,2 available. Additionally, the courts at Calvert High School have been recently resurfaced and are in great condition. These courts are available most evenings after 5:30 p.m., Saturdays after 11:00 a.m. and all day Sunday until June 1st. All day everyday after the school year ends. No lights.